Together, in just 24 hours, 762 donors made gifts in excess of $337,000 for the College. This generosity enabled Sarah Lawrence to earn the full $125,000 we had in matching funds. 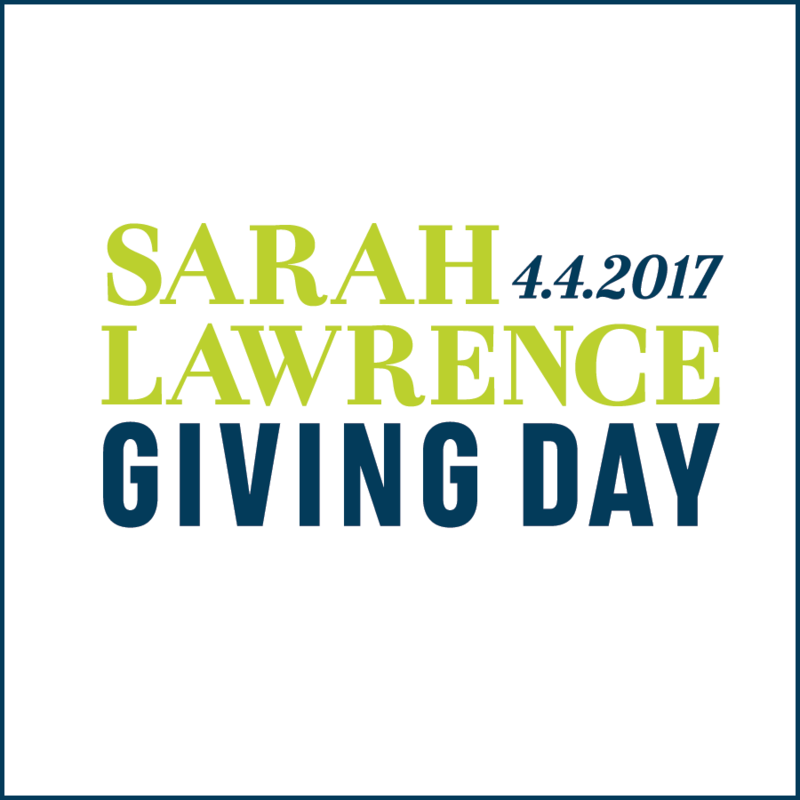 Thank you to every community member who made a gift, talked up the day, or made a public declaration of why they are #all4SarahLawrence. You inspired us all!